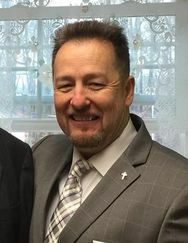 Pastor Lynn Hall was born in Norfolk, NE and at the age of eleven moved to Grand Island, NE, where he graduated from Grand Island Senior High School. After high school, he attended the University of Nebraska before transferring to Grace University in Omaha, where he received a BA in Pastoral ministries. Upon graduation from Grace, he moved east to attend Capital Bible Seminary, in Lanham, MD. 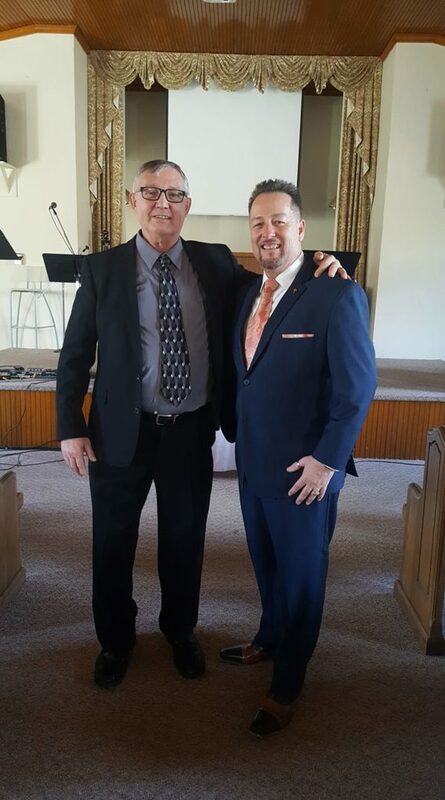 From there, he became Pastor of Gunston Bible Church in December of 1984, where he has served ever since. On May 27, 1978, he married Nila J. Lange of Grand Island. Lynn and Nila are the parents of six children (two boys and four girls) and twenty-two grandchildren (fourteen boys and eight girls). Pastor David Bennett was raised in a Christian home and in a small town in Scottsboro, Alabama. Upon graduating from school in 1983, he entered into the Marine Corps where he stayed for thirty years and retired in Jan 2013. After retirement, he transitioned into a government civilian employee and still works aboard Quantico and still supporting the Marine Corps. 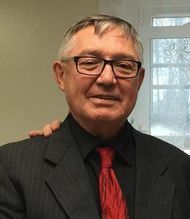 He graduated with a Bachelor of Science in Religion from American Military University and a Master’s Degree in Theological Studies from Liberty University. 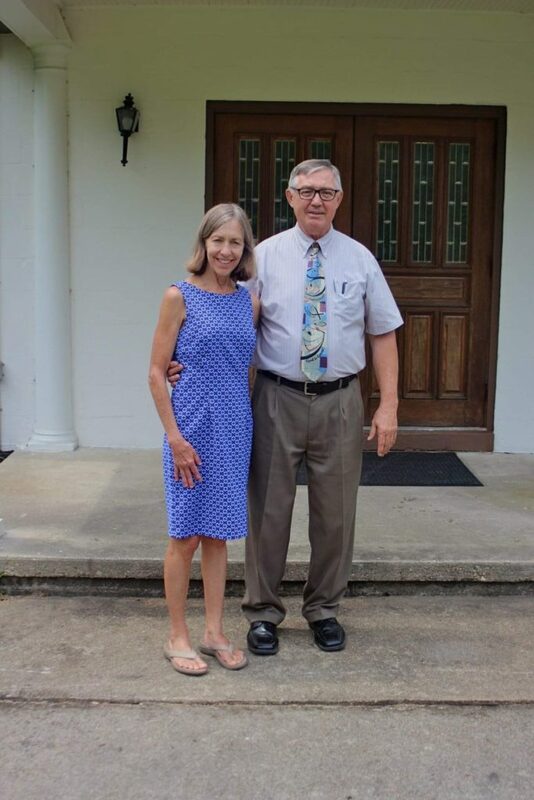 In January of 2018, Pastor David joined the staff at Gunston Bible Church as the associate pastor working with the Senior Pastor Lynn Hall. 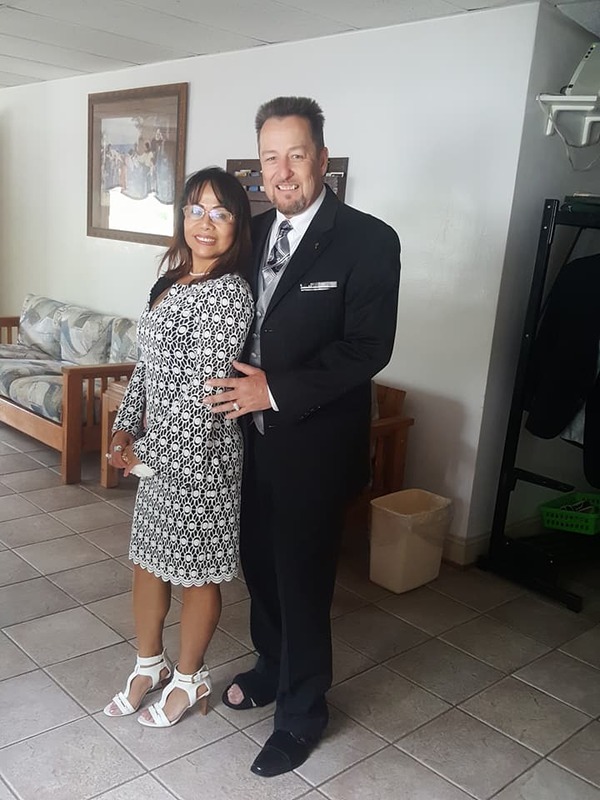 Pastor David is married to Shirley Bennett and will have their 30th wedding anniversary this 24th of May 2019. They have four children, Ruby who lives in California, Raymond lives in Arizona, Isaac and Abigail both live in Woodbridge, VA.